Welcome to Sunset Watersports Shop. 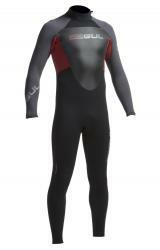 We carry many of the latest wetsuit, surfing and watersports products from the best companies on the planet. Based in Ireland's surf capital, Sligo, we started the business in 1983, and have been selling wetsuits, boards and accessories much longer than anyone else in the west or north-west of Ireland. Delivery on orders over €100 (excluding surfboards) to anywhere on the island of Ireland is free. Delivery on orders under €100 within Ireland is only €6. 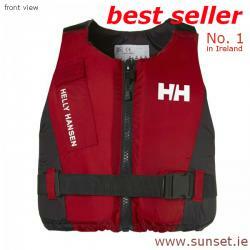 As Irelands leading watersports shop, our prices won't be beaten. If you find a better advertised price anywhere else, let us know and we'll probably either better it or match it.